There are other laws which have been set up to deal with this issue. Those laws include the Children Act 1989 and Family Procedure Rules. There is a programme which is called Child Arrangements Programme, which has a lot of stuff that has been taken from other laws. The applications which are lodged in these matters in the Family Court are stated on form C100. In addition to this, there is form C1A which is filed if there is a case of violence or harm. You have to pay a fee to the court when the application is lodged. You can search for the court in which you have send your application. Before you can start with the court proceedings, you have to make sure that you meet with a mediator. 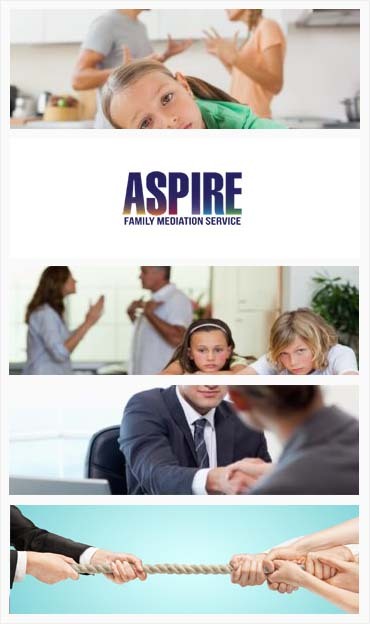 The mediator will provide you with the information about what all can be done and what are options are available for resolving your disputes. Make sure that the mediator has been trained to provide information regarding mediation Information and Assessment Meeting (MIAMS). You can file an application only if you are the parent, the guardian or the step parent of the child. If you wish to file your case in Child Assessment Order and you fall into any of these categories, you don’t require any permission. Child Custody – Who will the child live with?